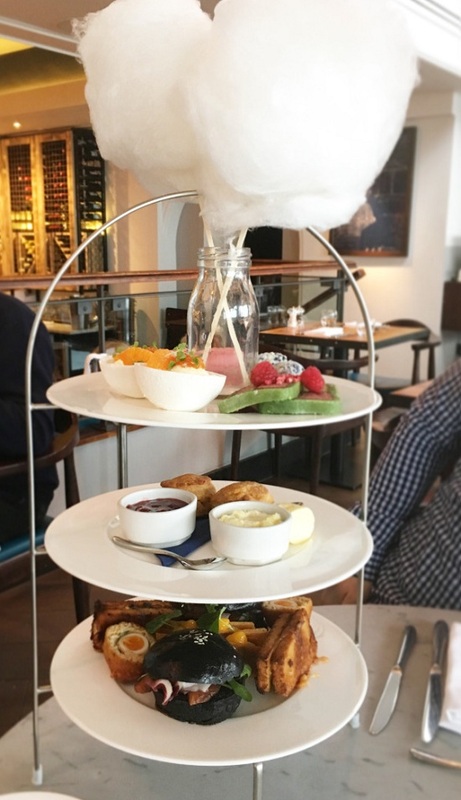 Emily's Recipes and Reviews | UK Food Blog | Leicestershire : the best afternoon tea around the uk: food blogger favourites. 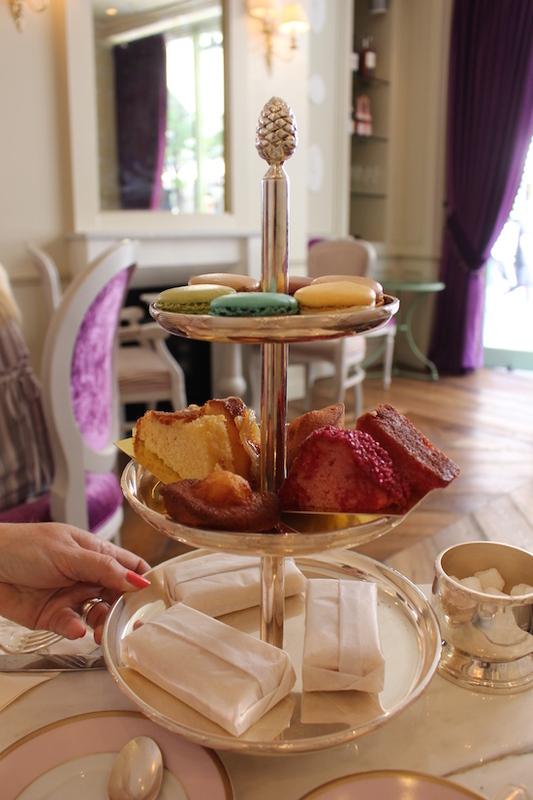 the best afternoon tea around the uk: food blogger favourites. 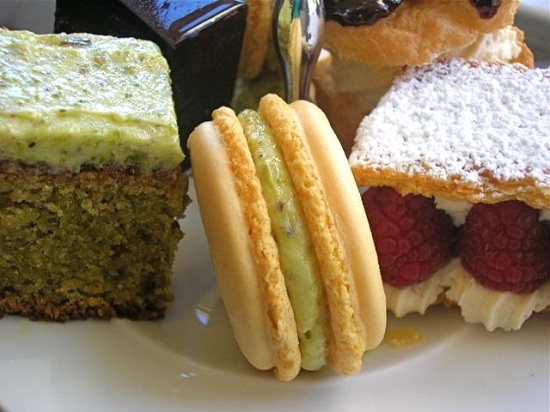 Happy Afternoon Tea Week! Other than gin week or cheeseburger day, this has to be up there on one of the best national foodie weeks in the UK. 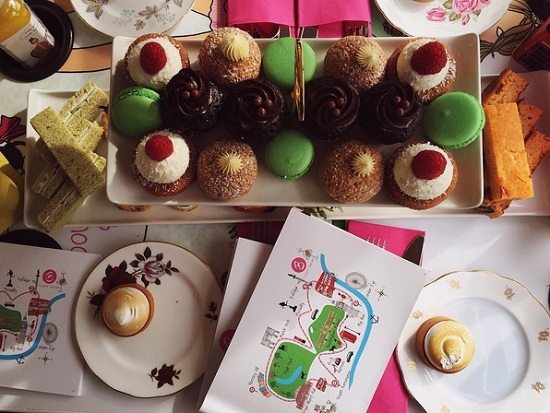 What better excuse to scoff sandwiches, drool over pastries and eat every miniature cake in sight? Sipping on tea makes it all that more sophisticated too, don't you think? 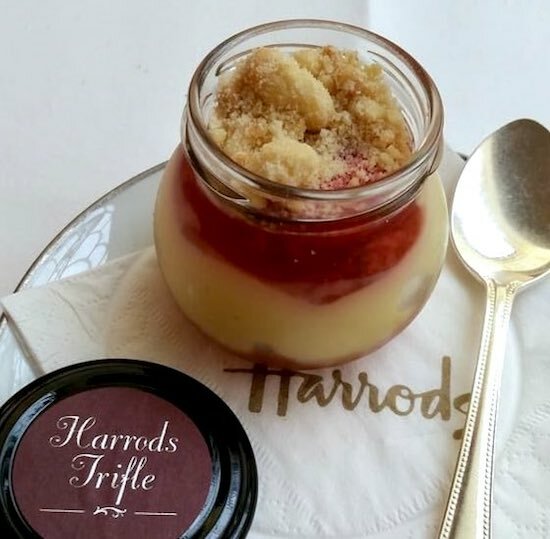 To celebrate these prestigious seven days, I've asked a few of my favourite British food bloggers to throw me some afternoon tea recommendations and reviews from around the UK. (And pictures, of course!) So, from traditional afternoon teas to twists on the classic, here are (quite possibly) the best afternoon teas in the UK. Cheers, darling! Good for? Excellent service, showstopping drama, incredible cocktails, gluten free choices. Good for? 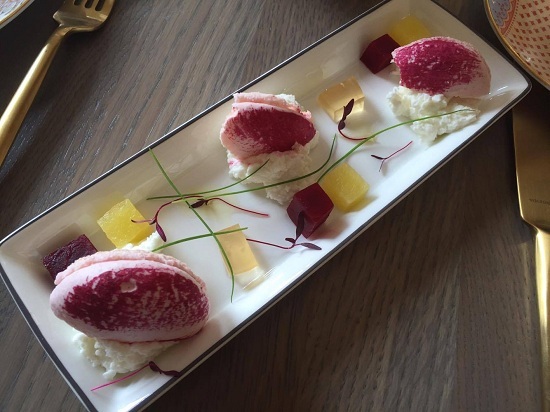 Beautiful setting, local Wedgewood crockery, innovative desserts, excellent ingredients. Good for? Great produce, cute picnic setting, amazing cake selection, accommodating for dietary requirements. Good for? Candy floss! 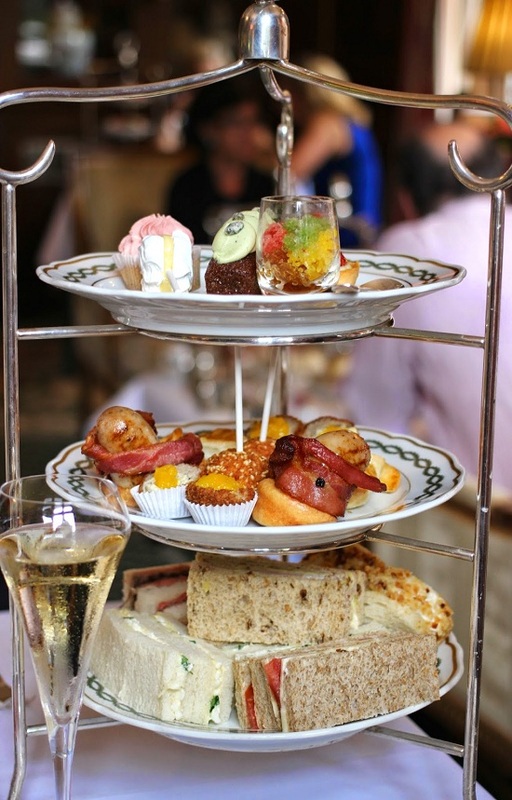 Twinings teas, gin selection, two tiers of sweet treats. Good for? Picturesque setting, stately home lovers, different from the usual sandwiches, cake pop fans. Good for? 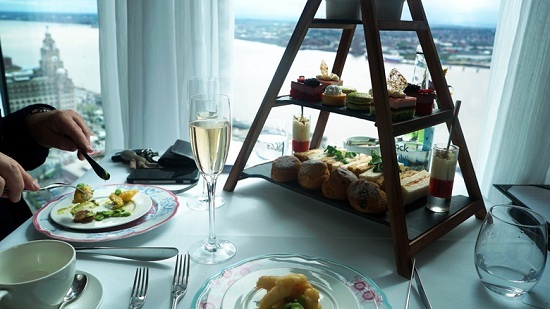 Sky high dining, pretty patisserie, classic Champagne, views of the River Mersey. Good for? Traditionalists, tea lovers, unusual scones, their infamous Fat Rascals. Good for? Celeb spotting, sweet tooths, generous portions, mismatched crockery. Good for? Lakeside views, extensive choice, none cake lovers (if that's a thing...), seasonal offerings. Good for? A modern twist, tasty sliders, gluten free desserts, pretty cocktails. Good for? Eccles cakes, vegetarian options, great quality food. Good for? 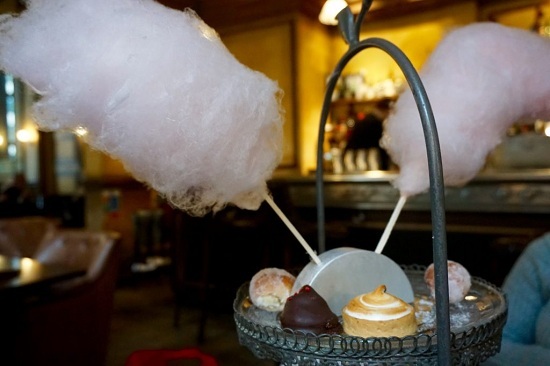 Unusual savoury snacks, showstopping sweets, knowledgeable staff, worth every penny. Good for? Classic sandwiches, scone snobs, attentive service and lovers of all things sweet. Good for? Vegan options, free range produce, tea fanatics, plant based dining. Good for? Luxury and style without the price tag, modern art, spa days, Cornishware, great service. Good for? Classic Cornish jam and scones, excellent value, Tregothnan Estate tea. Good for? Breathtaking decor, generous courses, deliciously warm scones, decadent silverware, worth splashing out on. Good for? 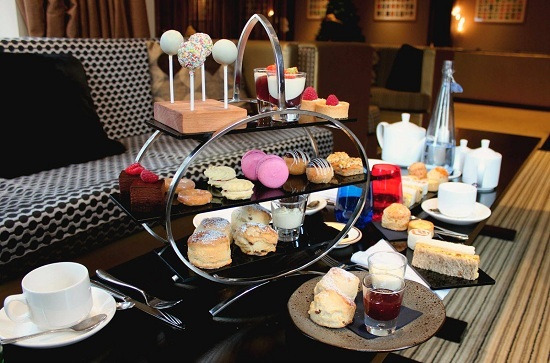 An Asian twist on afternoon tea, relaxed atmosphere, those not a fan of sandwiches and scones. Good for? Something different, sightseers, all things British, veggie diners. Found at? Daily departures from Trafalgar Square WC2N 5BY and Victoria Coach Station starting points. Good for? A magical afternoon, cocktail connoisseurs, book worms, a pre-threatre treat. Good for? Scotch egg fans, whisky geeks, live music lovers. Good for? 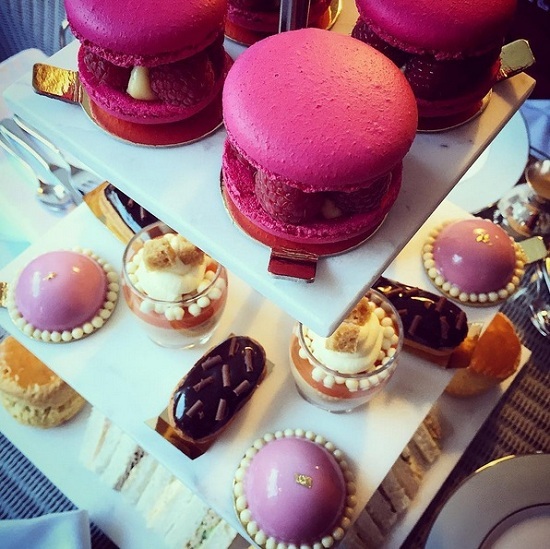 Macaron lovers, colourful sweet creations, a look around their amazing patisserie. Good for? 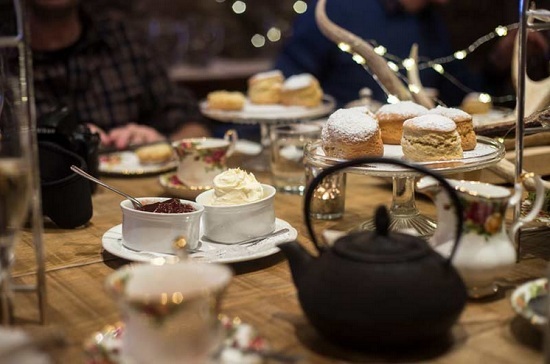 The best afternoon tea in Wales, generous scones, gorgeous crockery, festive specials, lots of vegetarian options. Good for? Fans of macarons, Instagram-able tea sets, perfectly cut sandwiches wrapped in paper, a variety of tea. 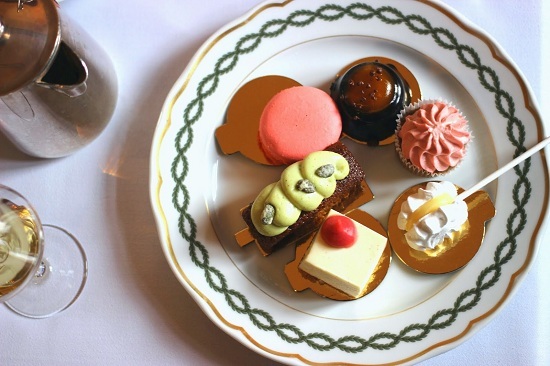 Have you been to any of these for afternoon tea? Would you have any to add to the list? I'd love to hear about more from outside of England too! Oh my! This has made me realise I haven't had afternoon tea for far too long - well over a year. Something's not right. Really useful to know where to go if ever I'm in the area. What a fantastic line up of afternoon teas! I feel like I need another one now! Thanks for including some of mine! 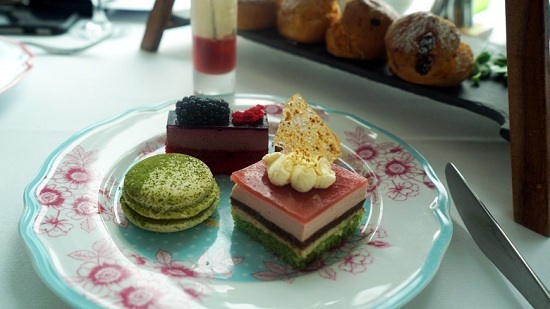 I love an Afternoon Tea, these all look amazing.